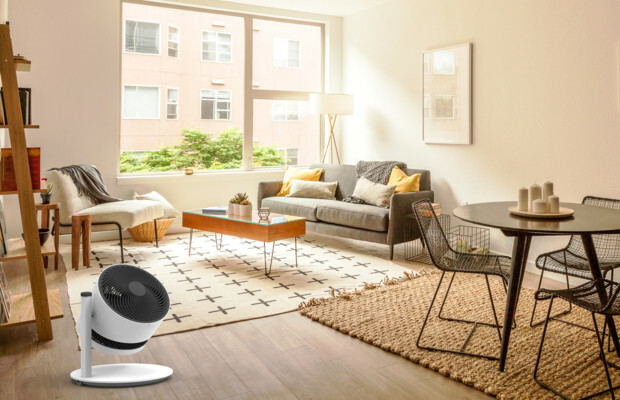 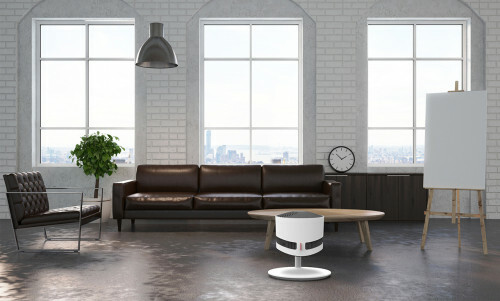 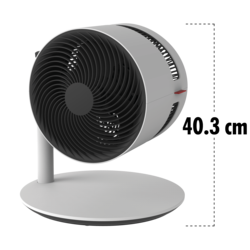 The BONECO F210 creates powerful air circulation. 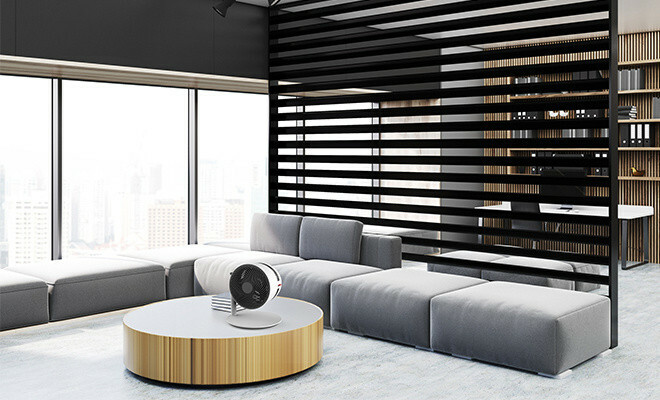 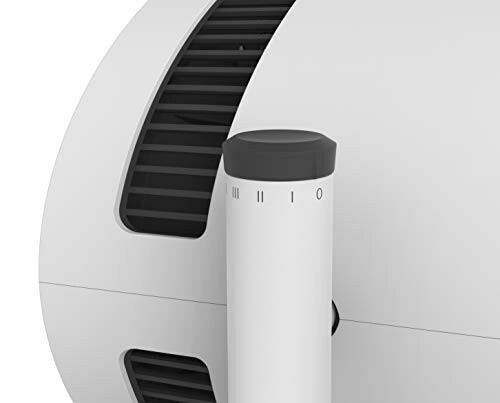 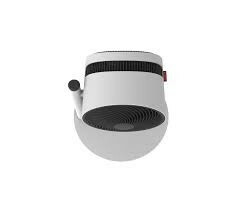 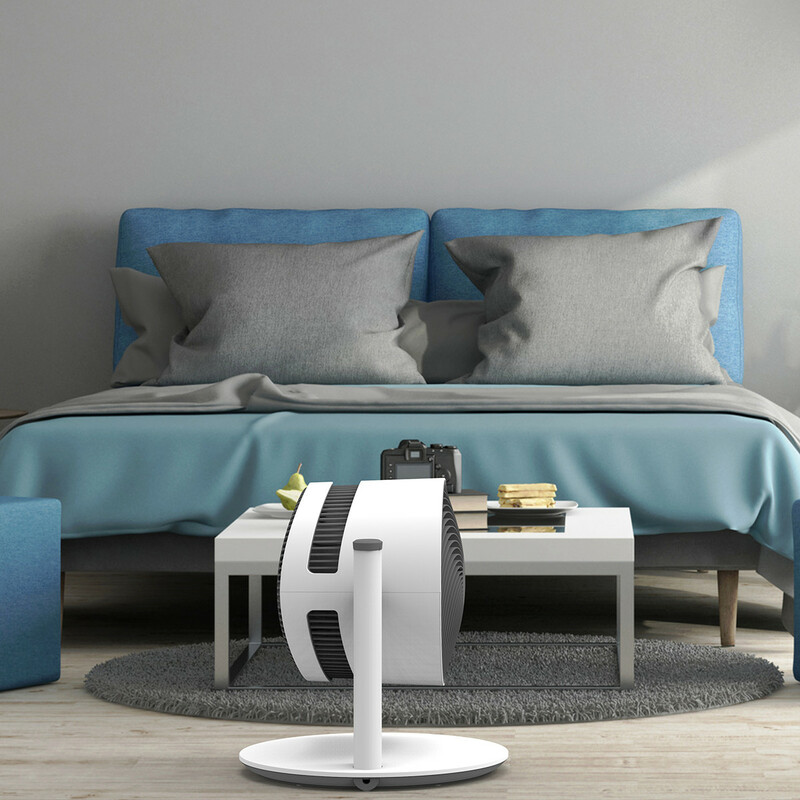 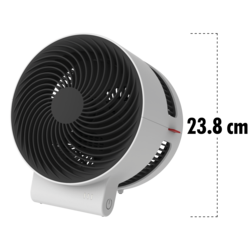 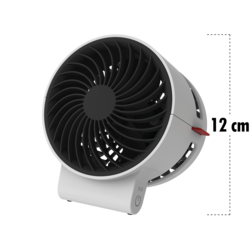 The head of the fan can be rotated 270 degrees so it can be pointed virtually anywhere you’d like. 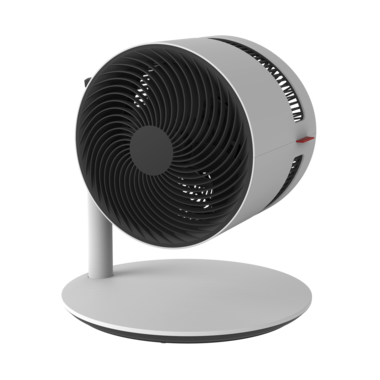 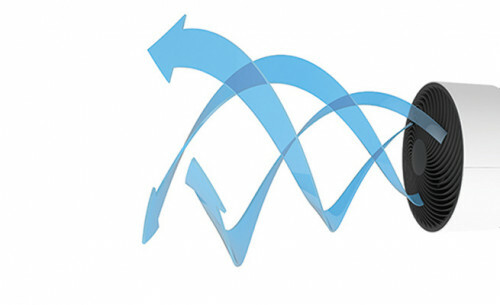 The superior air circulation is achieved by 3 main points: the single arm design allows for maximum air intake, the deep pitch fan blades draw large amounts of air through the fan, and the uniquely curved shape of the front grill boosts the fans airspeed. This all allows for a truly versatile fan.